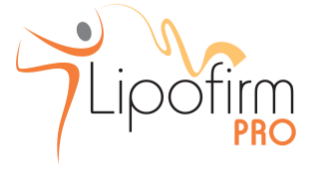 TriLipo treatments are the most advanced solutions for non-invasive body sculpting and skin tightening. You will see results after the first treatment but for long term enhanced results it is recommended to undergo a course of 8 treatments. TriLipo treatment is the most advanced solution for facial sculpting. TriLipo has been clinically proven to reduce wrinkles, fine lines and scars aswell as restore firmness and smoothness to the skin. Treatments can be taken 5-7 days apart.